Send us your full name and email address and tell us which country do you live in. 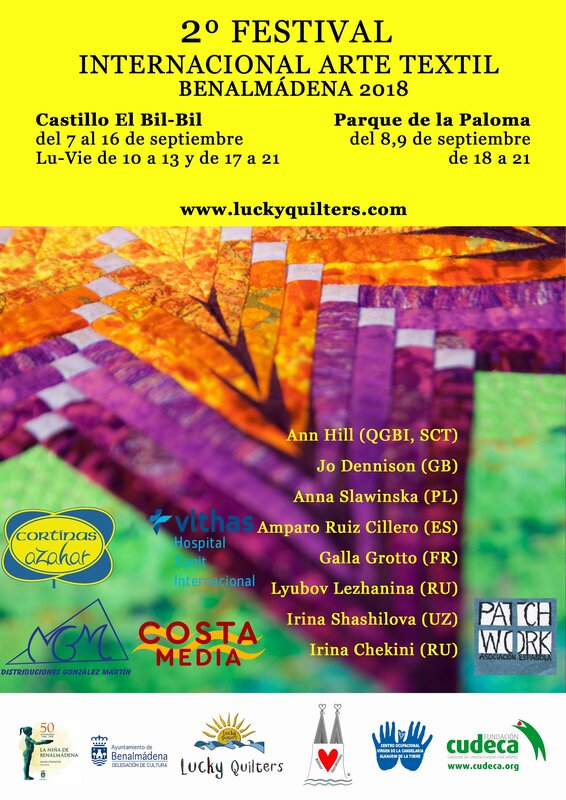 Transfer the annual fee of 25 euros to “Lucky Quilters” account or make the payment by Pay Pal , as donation. As soon as we have received the above, we will send you your membership card for the relevant year by email and you can print it out yourself. 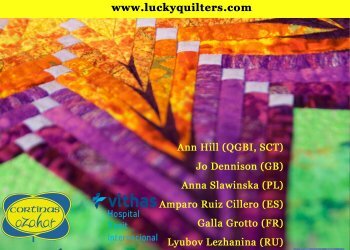 We hope to hear from Quilters all over the world and look forward to welcoming you.